Sustainability: Reducing our environmental footprint. Looking for a progressive and challenging career? Find Out How Our Manufacturing Process Sets Us Apart. 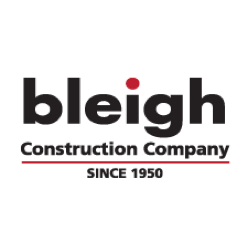 We Have A Strong History Within The Industry Since 1903. 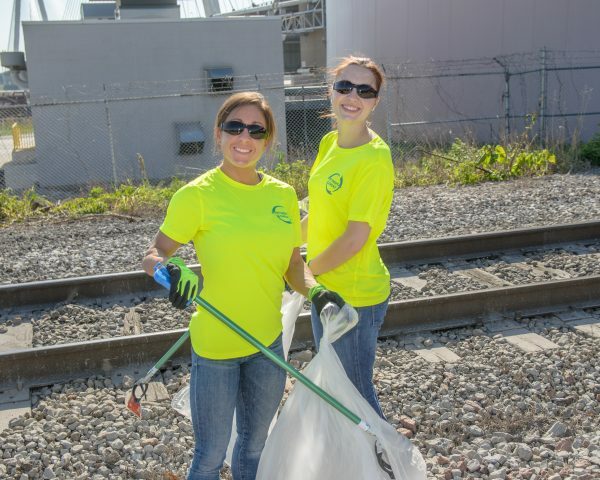 Giving back where we live, work and operate. At Continental, cement is our business. 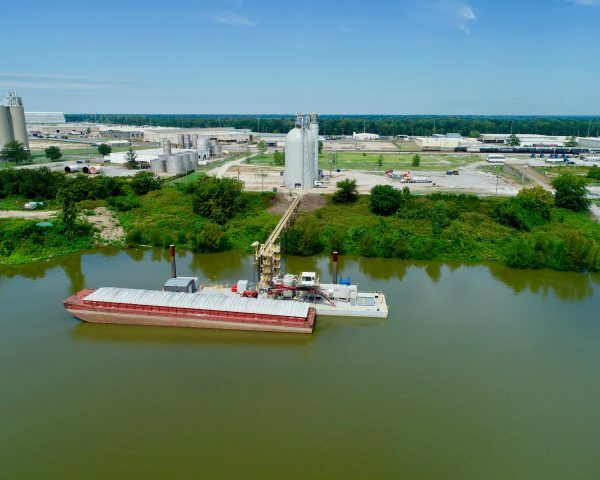 We started making cement in 1903 and are the proud producers of high-quality cement that has been used in many iconic construction projects, like the Empire State Building and the Panama Canal. More recently, our cement has been used in the Minnesota Vikings’ new football stadium and the St. Louis Cardinals’ newest baseball stadium. CCC is a wholly-owned subsidiary of Summit Materials, Inc.
Continental Cement is committed to maintaining a safe environment for our employees and the communities in which we operate. 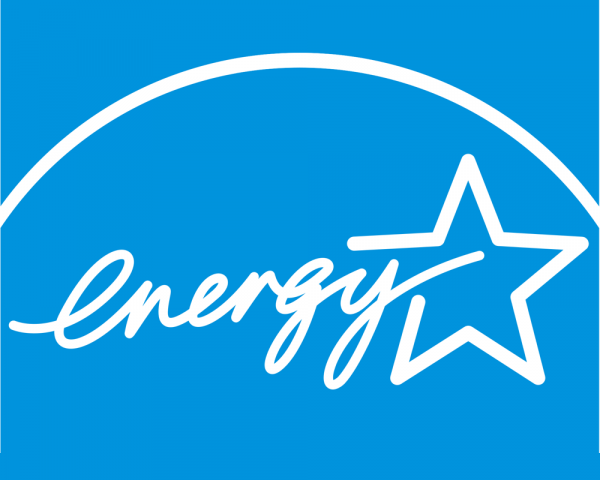 We are proud of the way we conduct our business and the work we do to reduce our environmental footprint. At Continental Cement, we believe that doing the right thing socially and environmentally, while safely manufacturing a quality product. 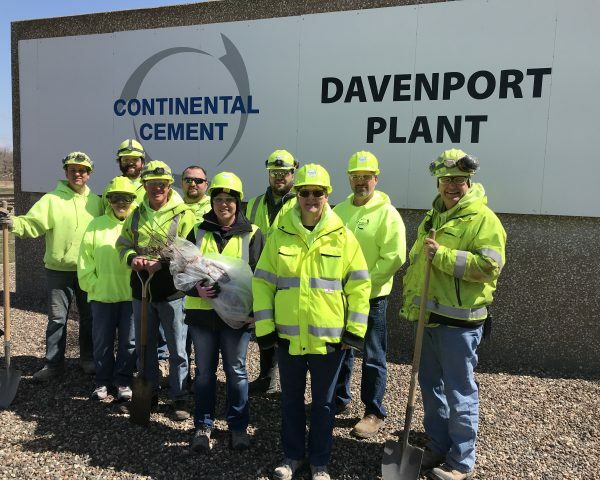 What I appreciate about Continental Cement is the consistent set-time of their Davenport cement; the speed of strength gain represents an asset to my company which allows CTI to serve our customers on high-profile commercial projects in downtown Des Moines and the Microsoft, Facebook and Apple business and data centers in the Metro area. Continental’s cement terminal in West Des Moines is in the right location to provide CTI with an uninterrupted supply of quality cement here in Central Iowa, and Continental’s sales group provides me with the customer service, technical support and relationships that I need to be the best. The consistency and performance of the Hannibal cement has been instrumental to our concrete performance, uniformity and success. 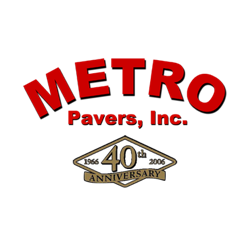 In 1977 when our family construction company ventured out to start a ready mix division Continental Cement Company was there to provide cement to us. Now in our 3rd generation of ready mix, Continental Cement Company is still providing quality controlled cement to us. Continental Cement is a very good supplier that treats us right with a sales staff that is always friendly and helpful. 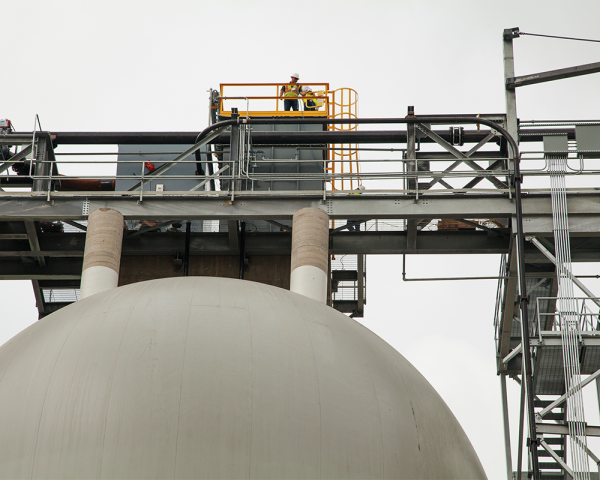 Their terminal and plant are very clean and safe; they load our trucks quickly so we can get back on the road. Continental always has the material when we need it, and I like their cement as well any product that I’ve ever used. Continental Cement offers Self Service Loading (SSL), a service provided at most of our facilities. This allows drivers to load their trucks themselves through the use of a computer-controlled loading system. After signing up to use the service, the driver has access to the system through an easy to use touchscreen. The driver simply swipes their SSL card, which pulls up all their user information and enters their load request. Within minutes, loading is complete and the driver is ready to go. The SSL allows for quick and easy loading of trucks 24 hours a day! *Please contact your Territory Sales Manager for service outside staffed Terminal hours.